Morris Garages India a.k.a. MG Motor India is all set to launch its first SUV, the MG Hector, later this year in the country. The SUV will be made at the company's Halol plant. MG Motor India today announced roping in British actor Benedict Cumberbatch as the company ambassador. The popular actor of the Marvel's The Avengers and Sherlock TV Series fame will be the face of Morris Garages India, which is all set to launch its first SUV, the MG Hector, later this year in the country. Talking about his association with MG Motors, Benedict Cumberbatch said, "I have grown up seeing and reading about MGB's and MG Midgets, recognising MG as a classic and iconic brand. I am delighted to be part of the launch of the new MG in India with the MG Hector, which may well be a classic of the future." 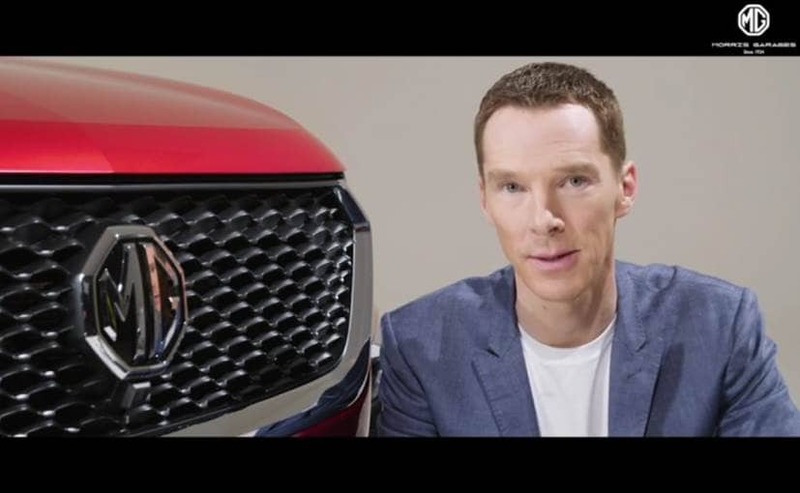 Stating the reason for selecting Cumberbatch to be the face of the company, Rajeev Chaba, Managing Director and CEO, MG India, said, "As one of the most recognised and beloved cultural icons from the UK, Benedict has a lot in common with Morris Garages. He has, throughout his career, experimented with various types of roles across stage productions, TV shows and movies to push the bar ever higher, something which resonates with MG's commitment to technological innovation. His social and philanthropic work, as well as his support for inclusivity beyond gender, is also in sync with our core brand ideology of nurturing diversity. We are glad to have Benedict Cumberbatch as our brand ambassador to represent MG."
As already mentioned, MG India will officially enter the Indian market with the launch of the new Hector SUV. 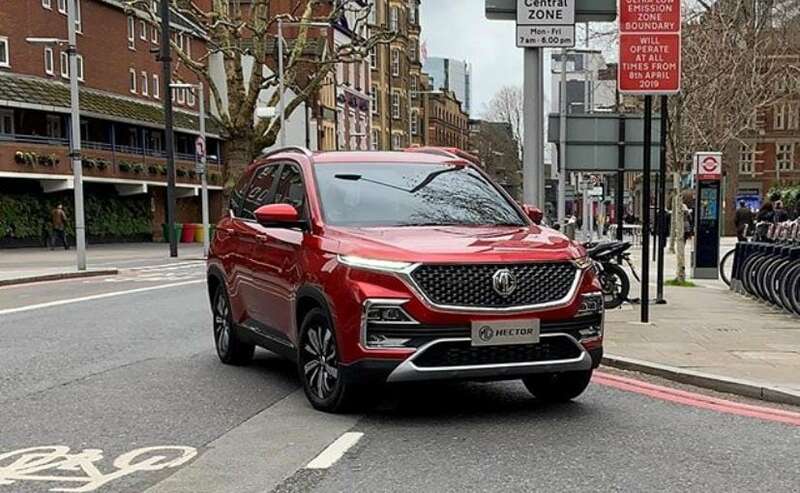 Slated to be positioned in the premium compact SUV space, the new MG Hector will rival the likes of the Jeep Compass, Hyundai Tucson. In addition to being the largest SUV in its segment, the Hector will come with a host of premium and best-in-class features like - LED headlamps, LED DRLs, LED taillamps, dual tone alloy wheels, and the largest panoramic sunroof in the segment, among others. The Hector will also get comfort and convenience features like - with power adjustable seats, cruise control, electronic parking brake, and 360-degree camera. Under the hood, the new MG Hector will come with the option of both, petrol and diesel powertrains - 1.5-litre, 4-cylinder engine and the Fiat-sourced 2.0-litre oil burner engine respectively. Transmission options could include both manual and automatic option.